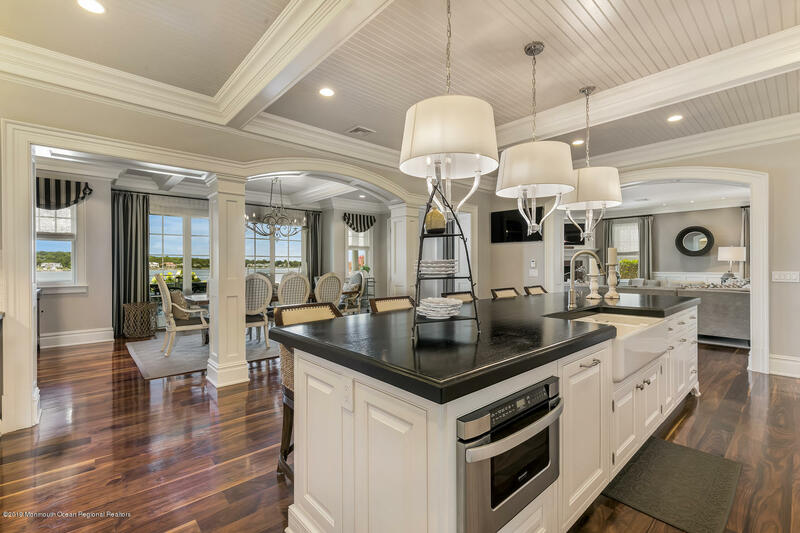 Here you have it all in Fine Luxury Living. 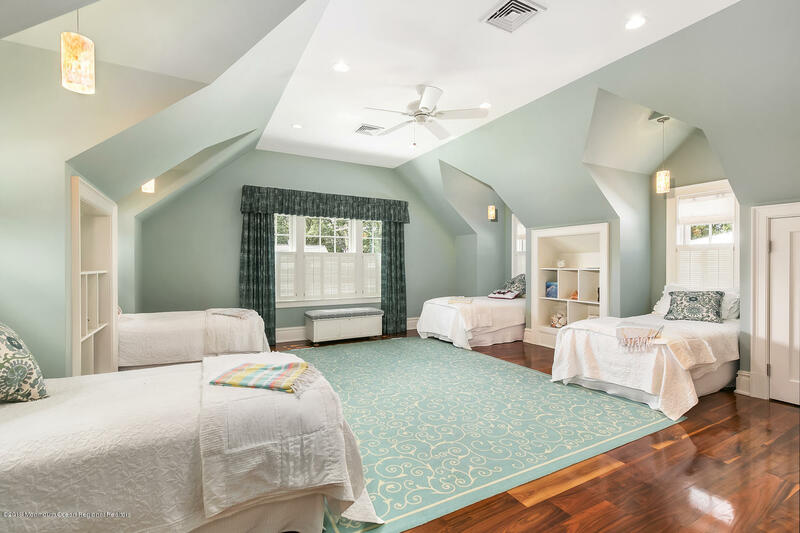 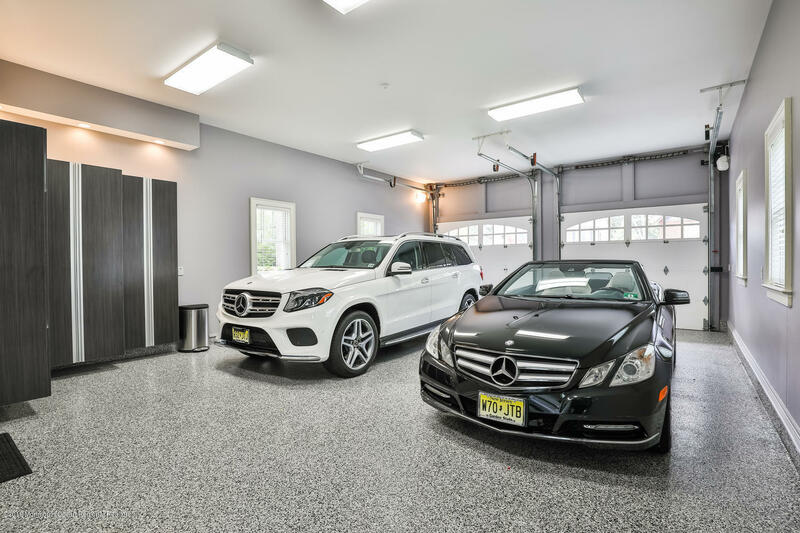 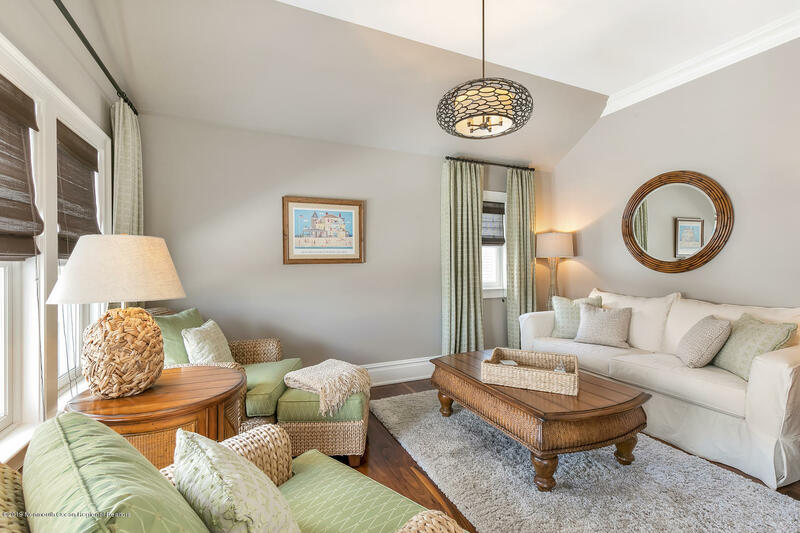 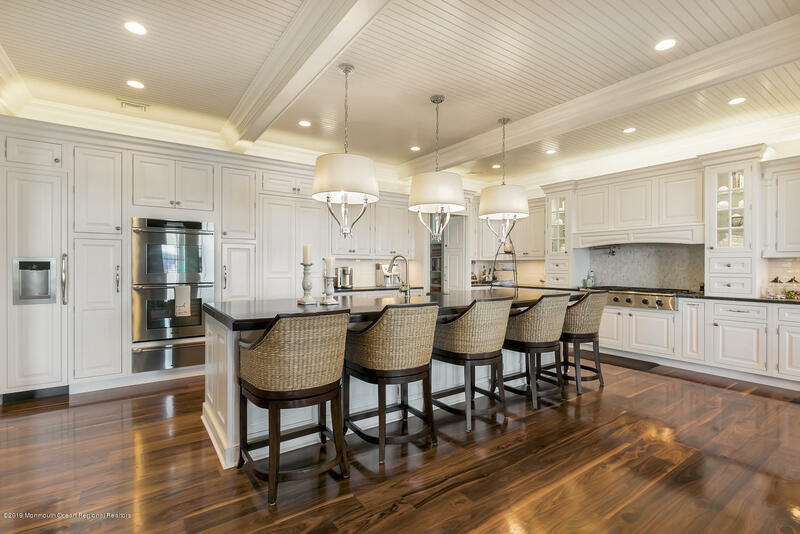 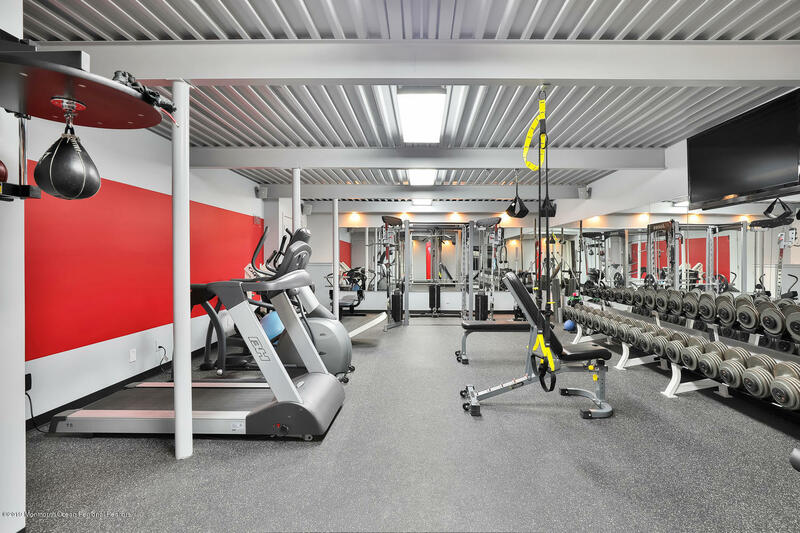 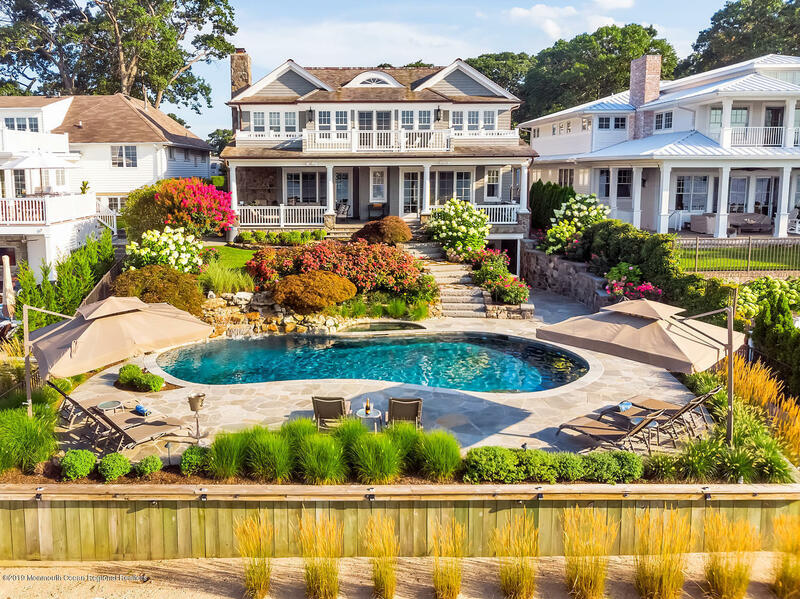 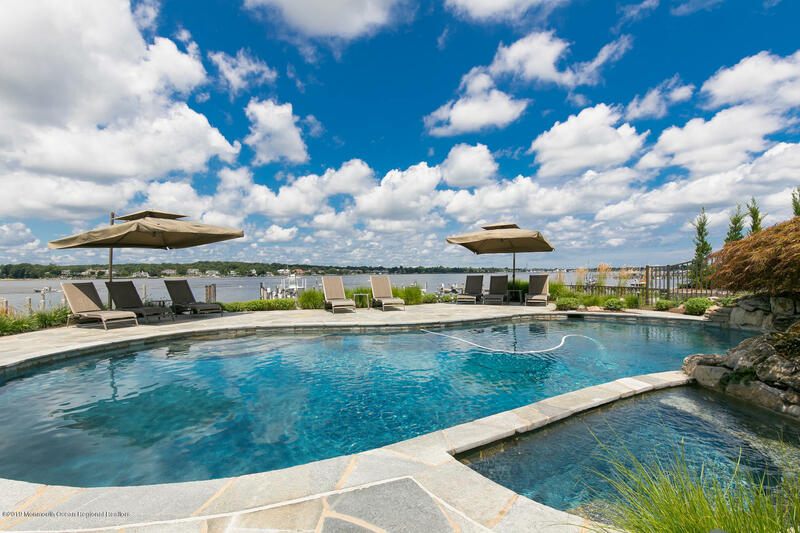 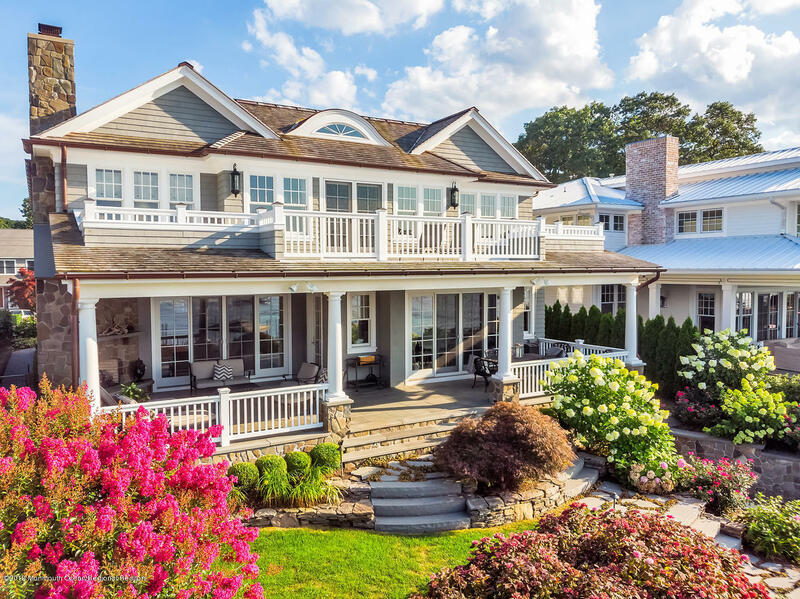 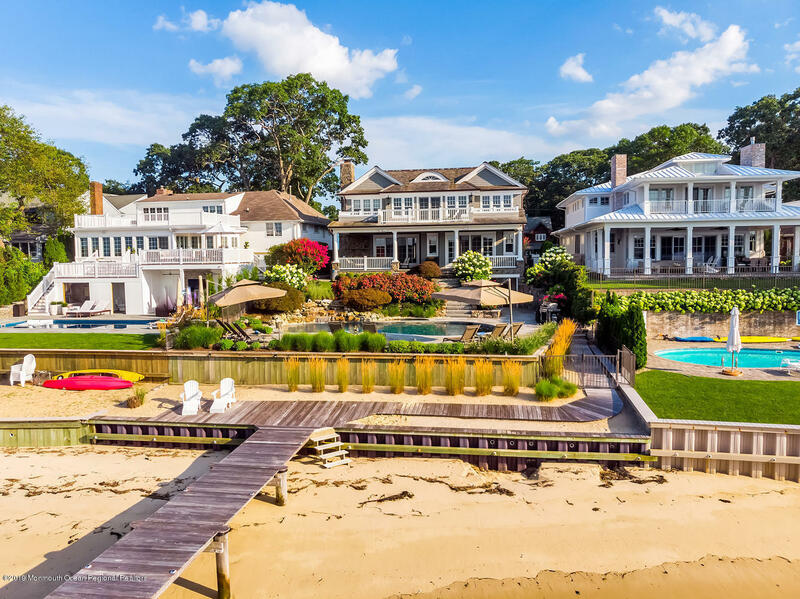 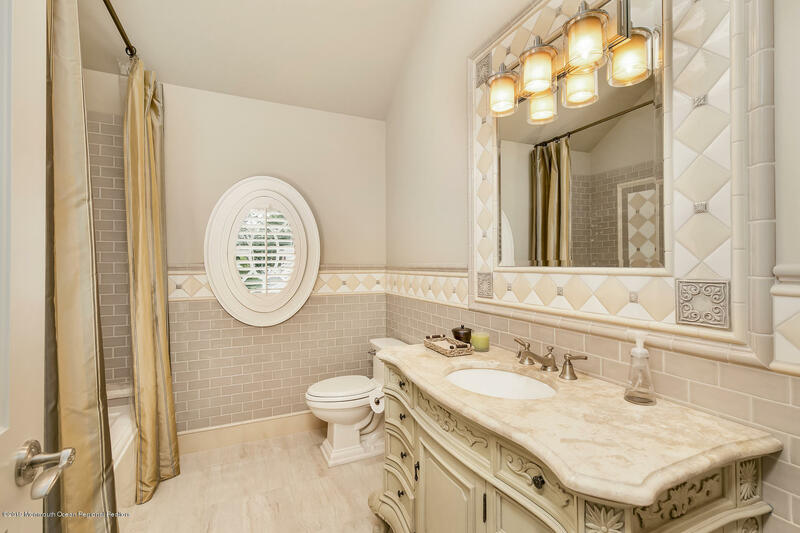 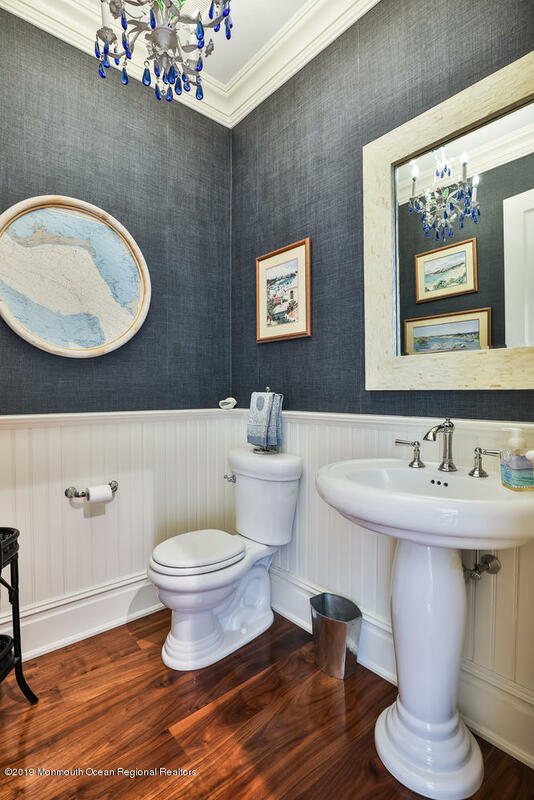 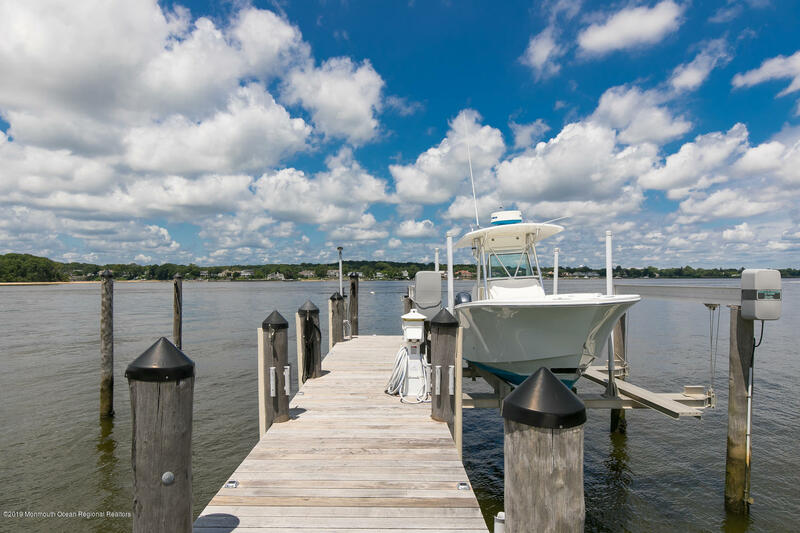 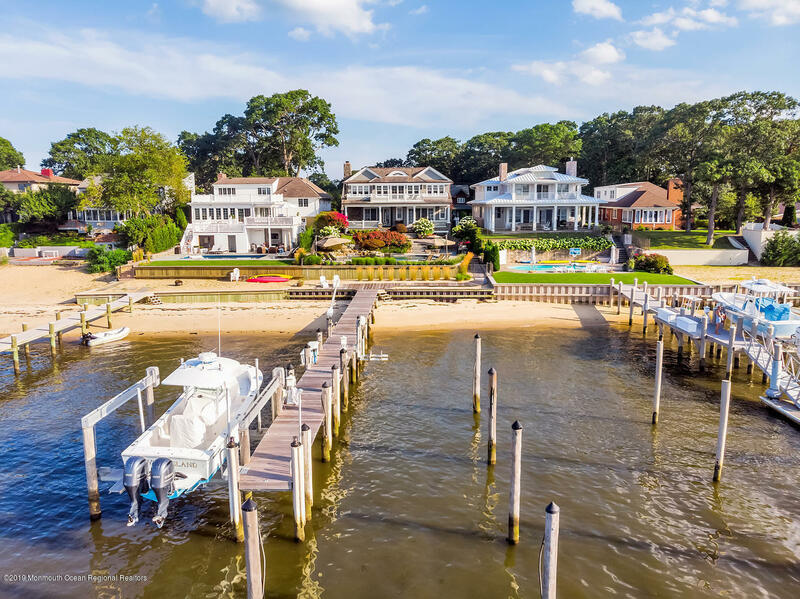 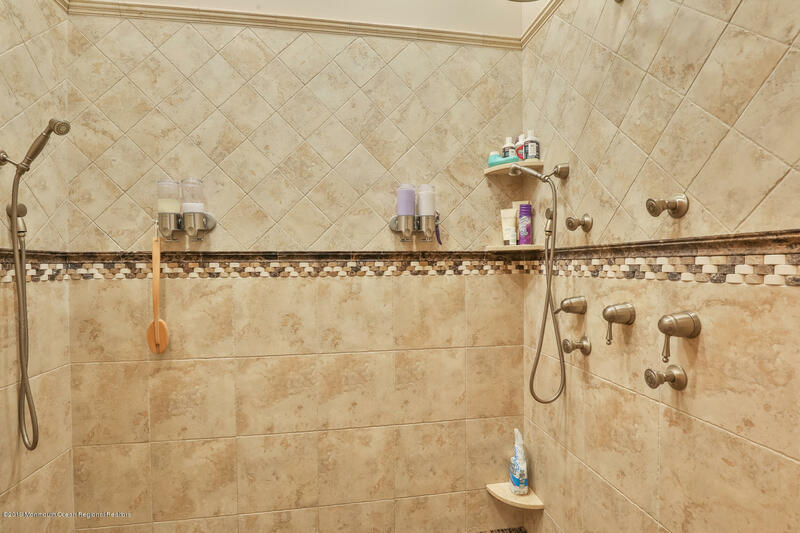 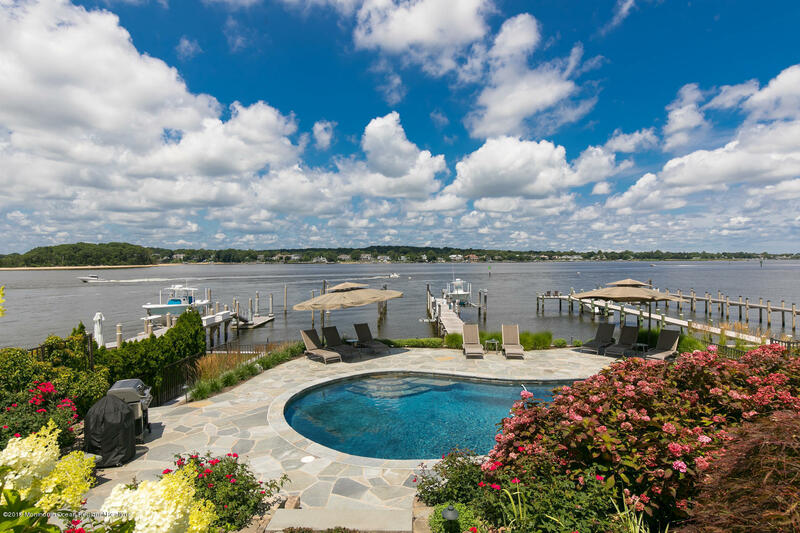 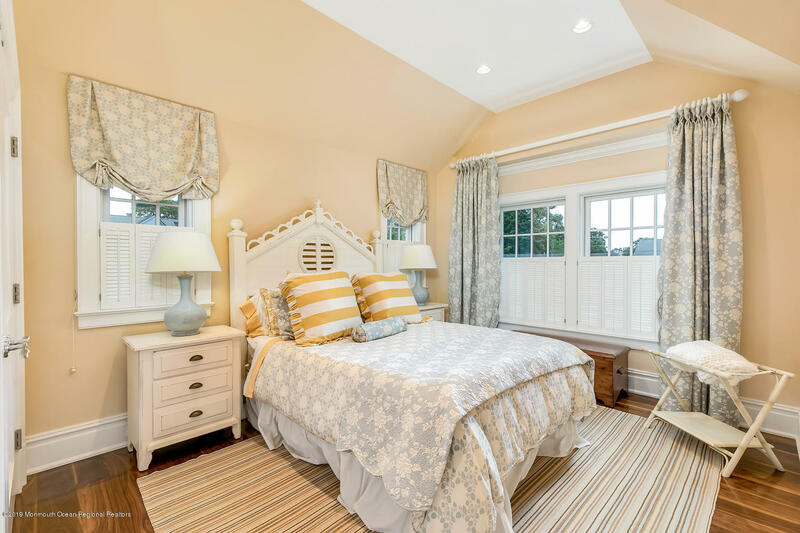 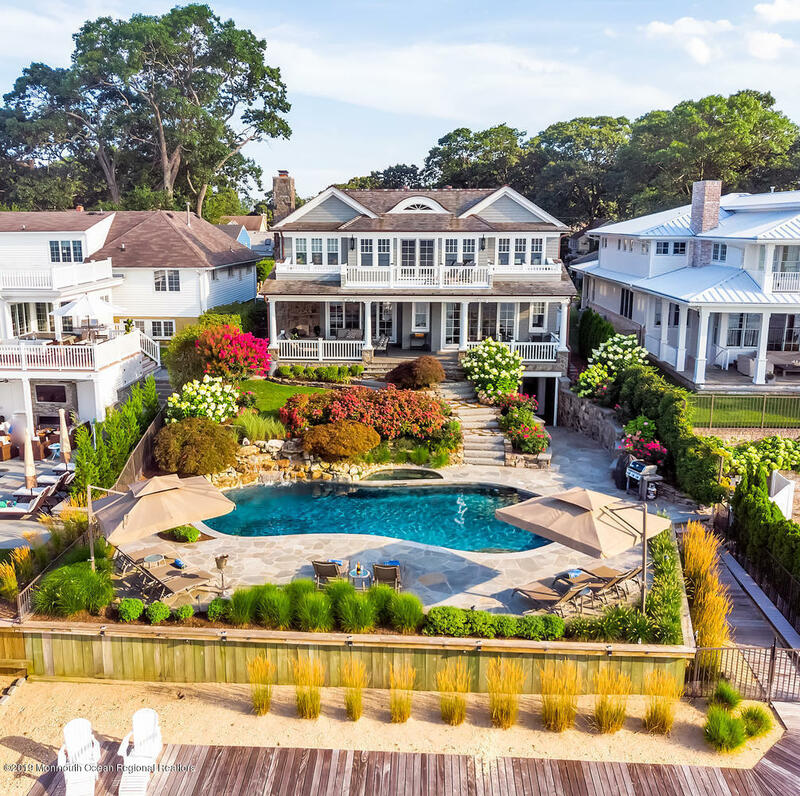 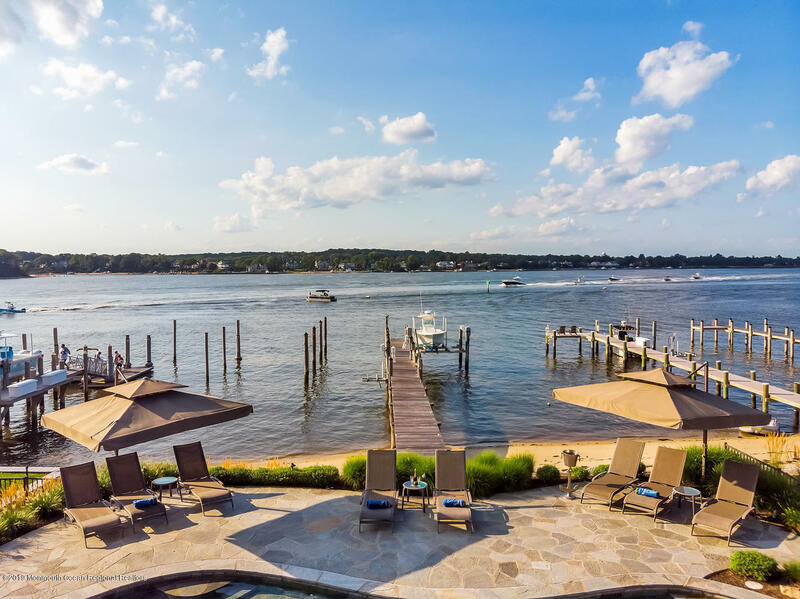 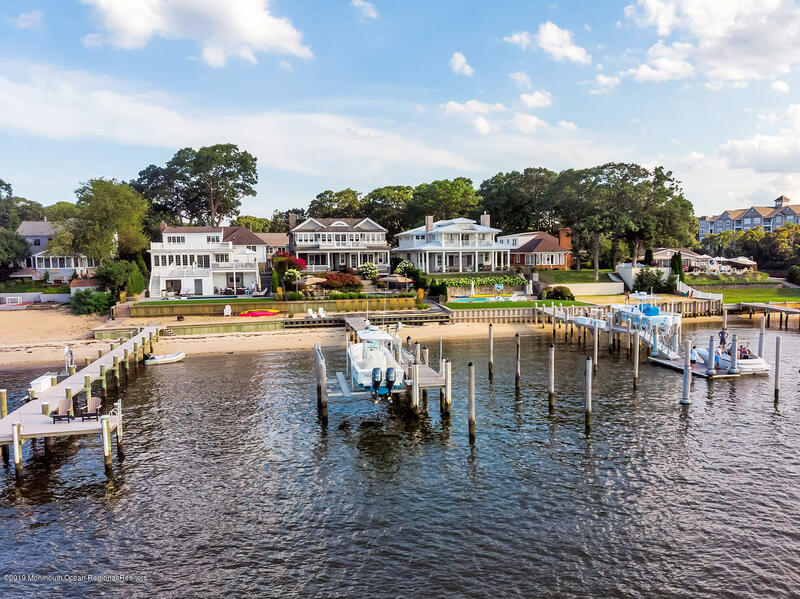 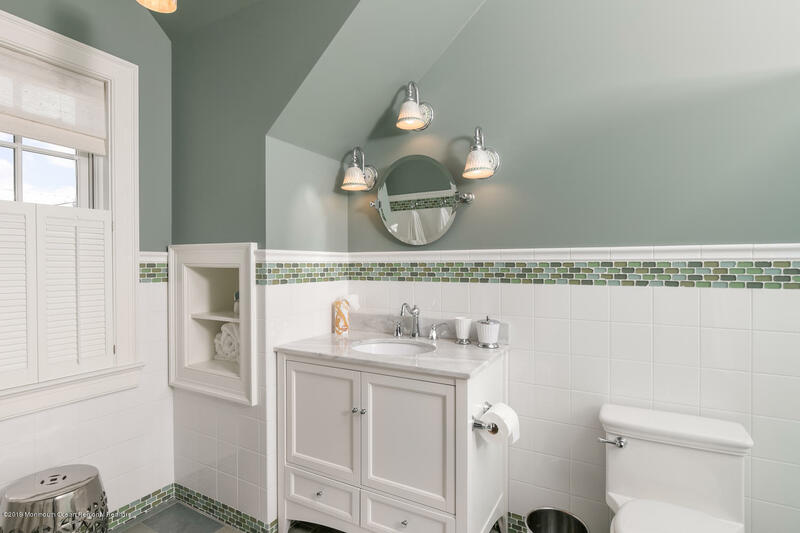 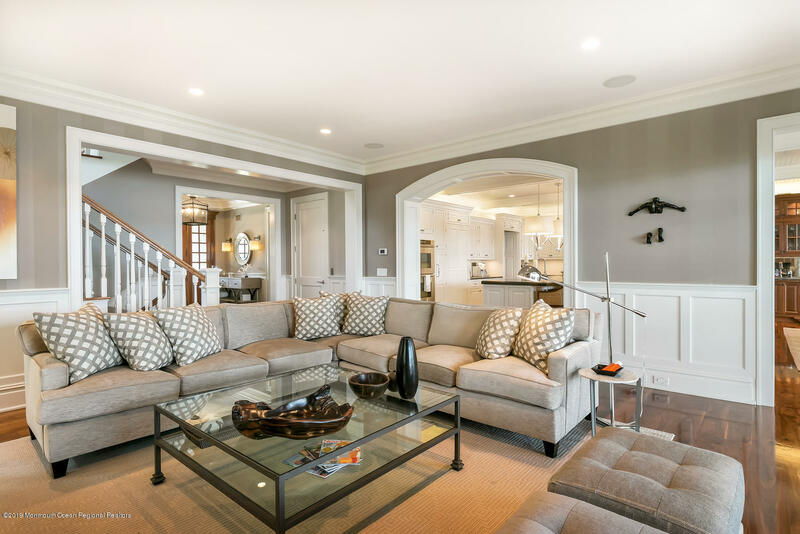 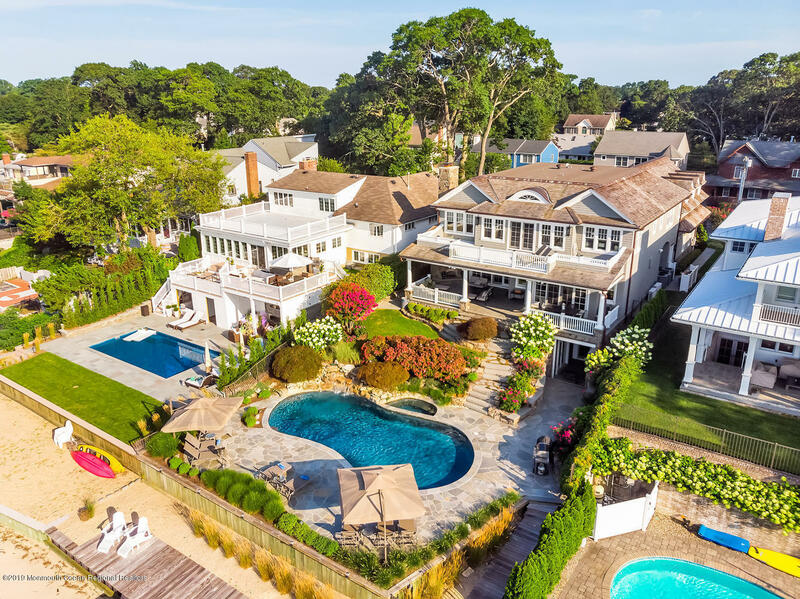 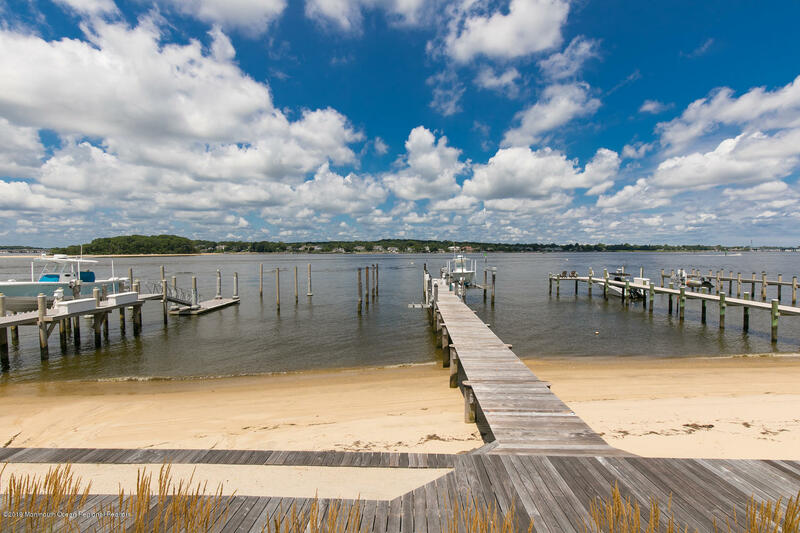 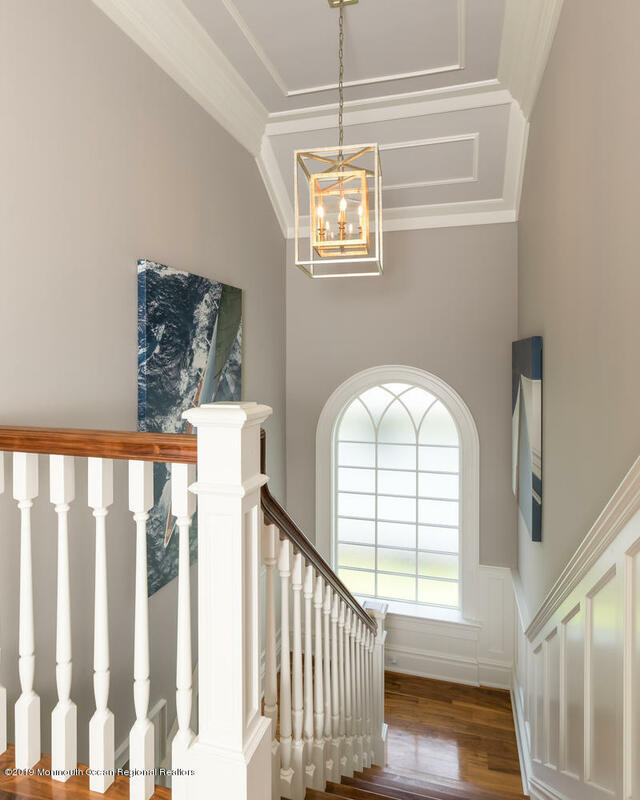 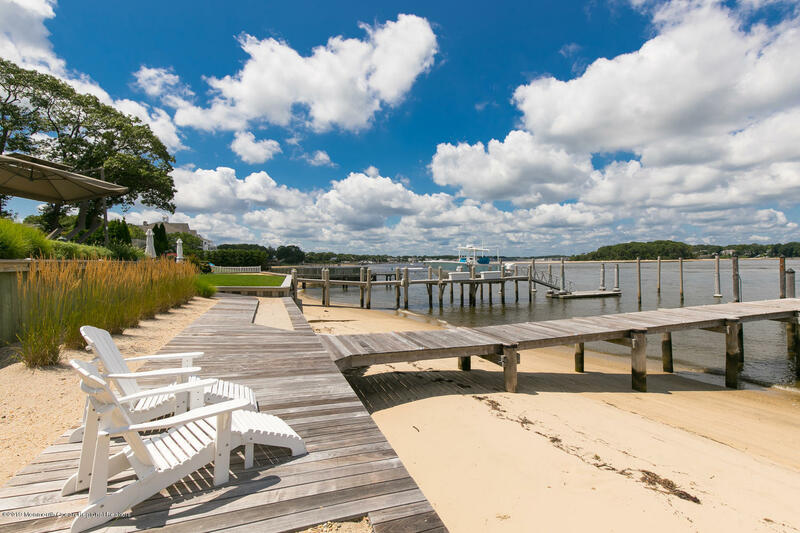 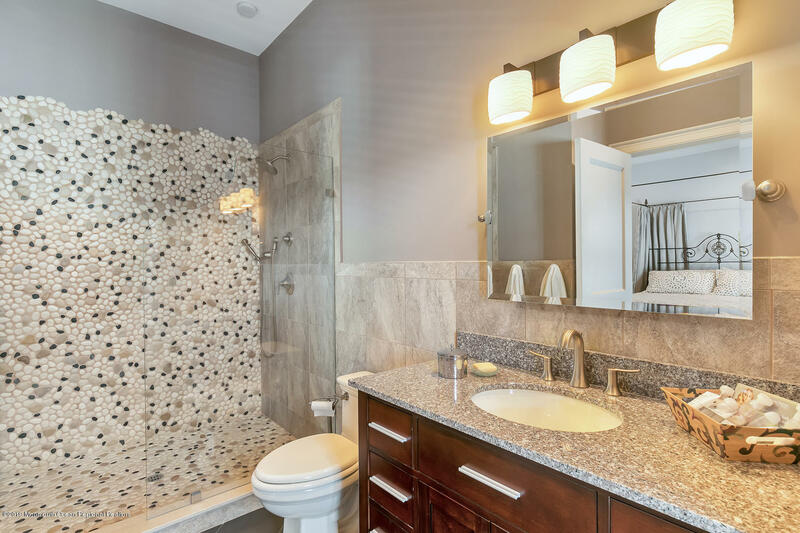 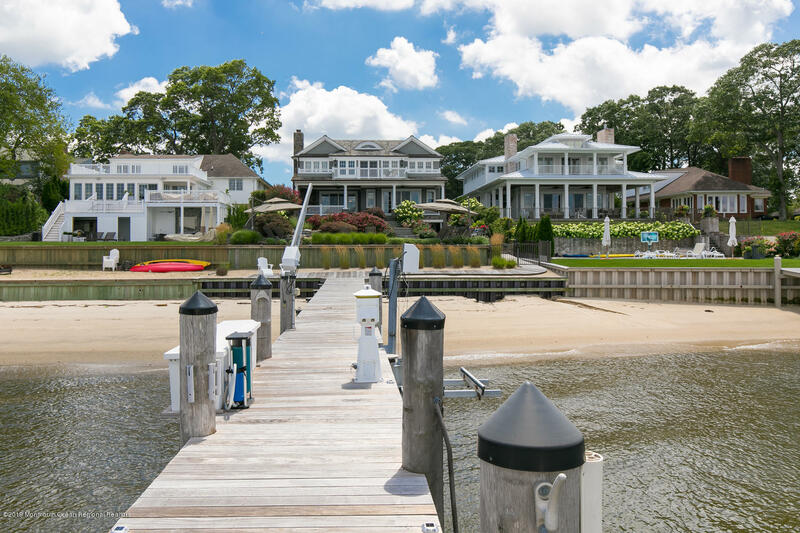 It starts with the location, with breathtaking water views of the Manasquan River. 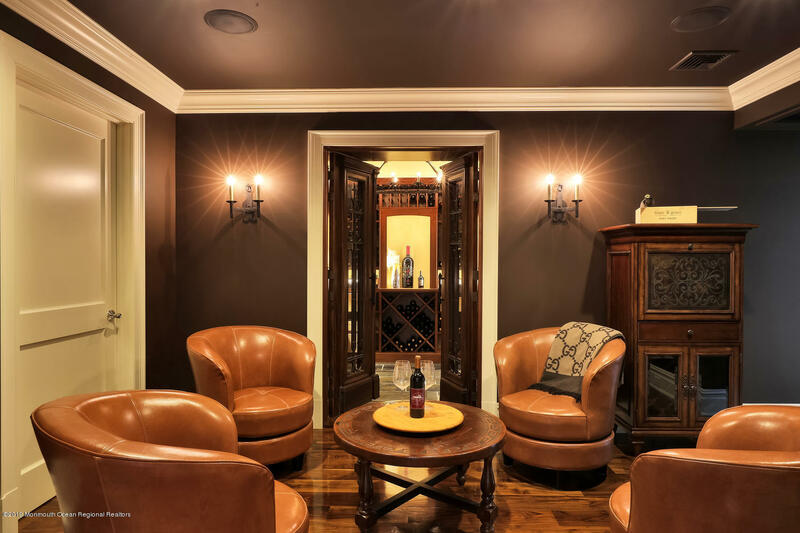 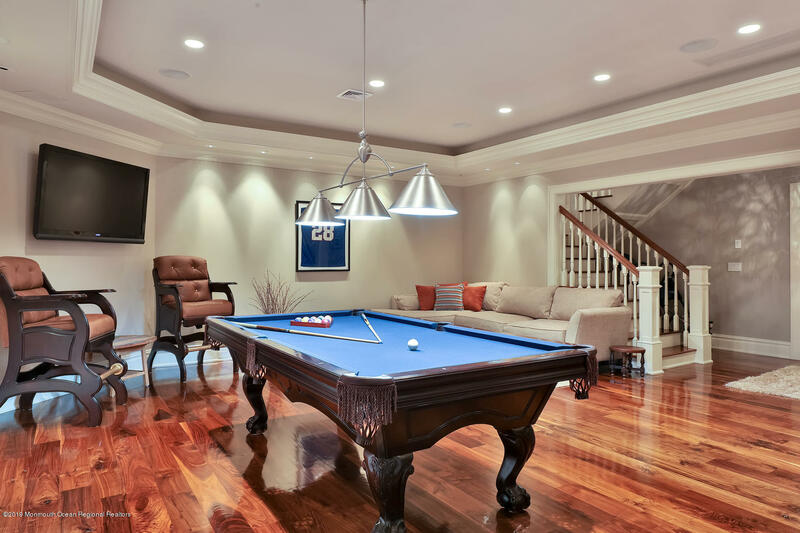 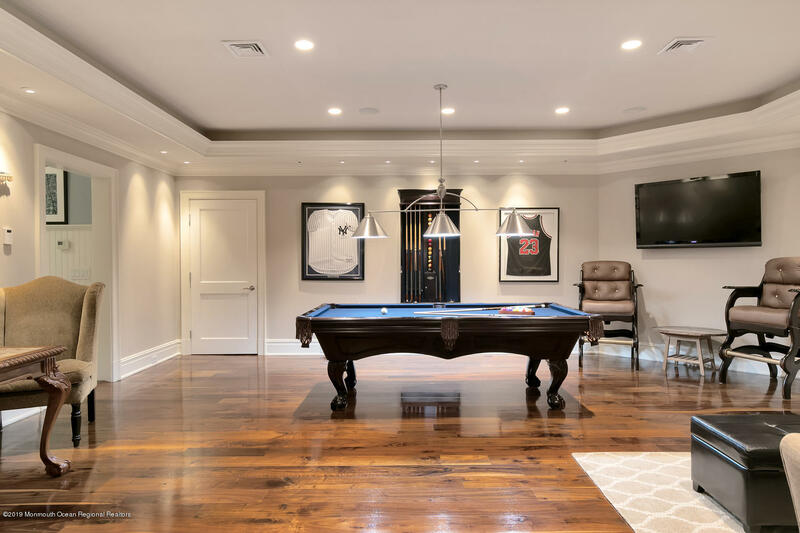 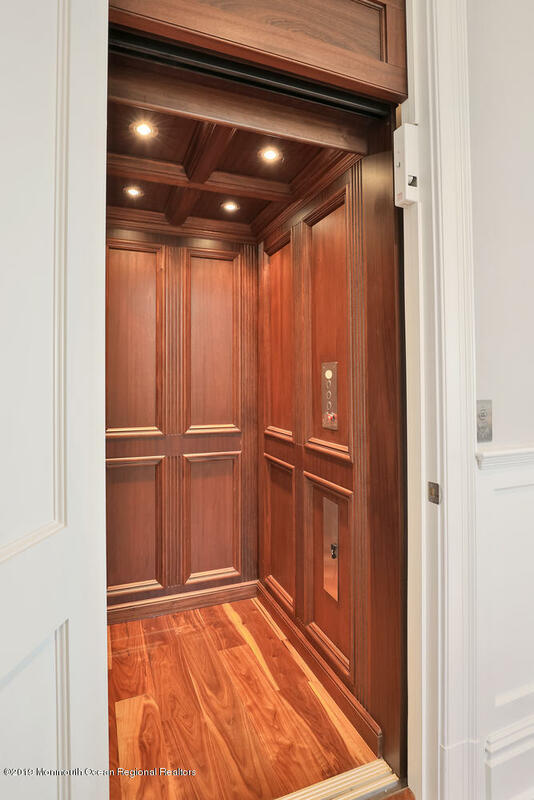 Then, the plans were carefully devised for a truly spectacular masterpiece with over 7,600 square feet of opulent living space across 3 floors (with elevator transport), created by a Team of well-known and respected area craftsmen. 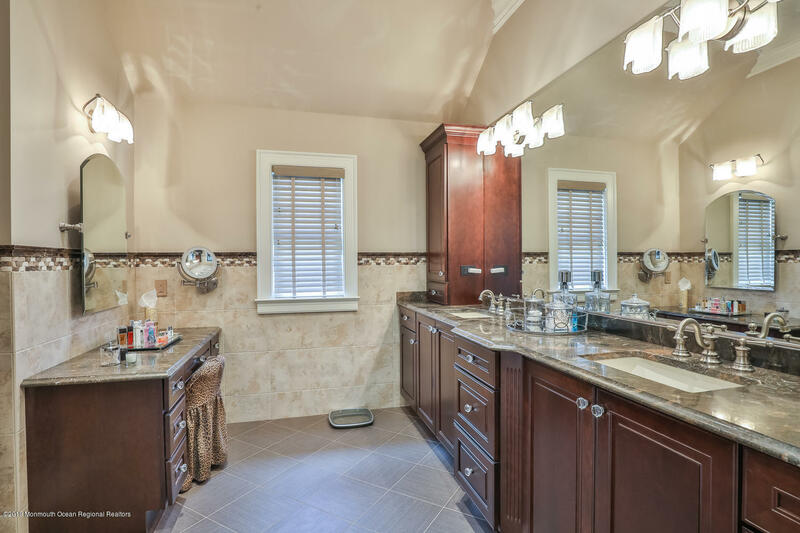 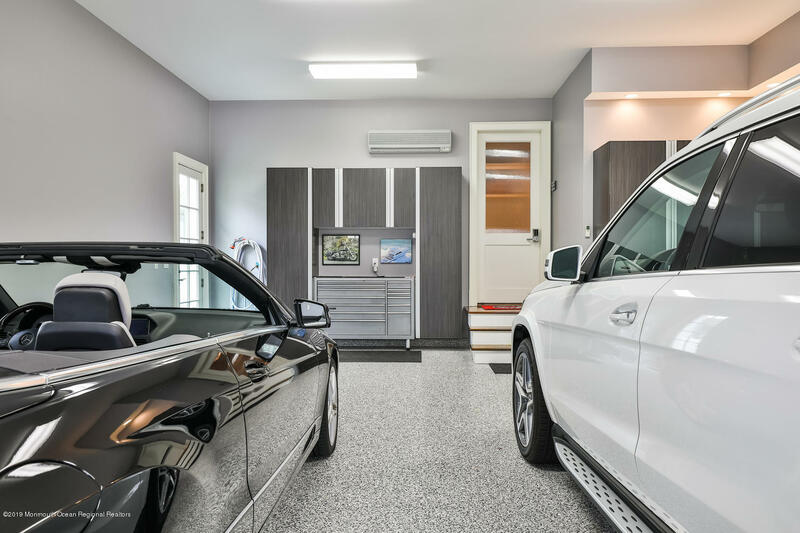 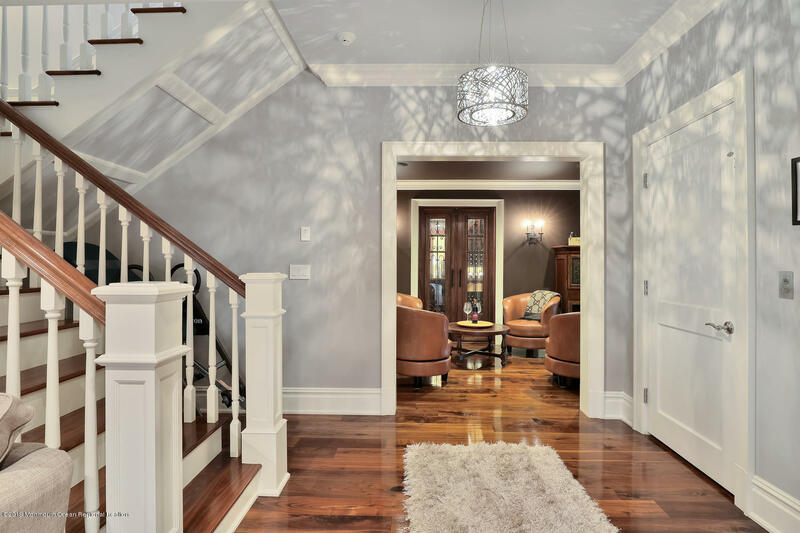 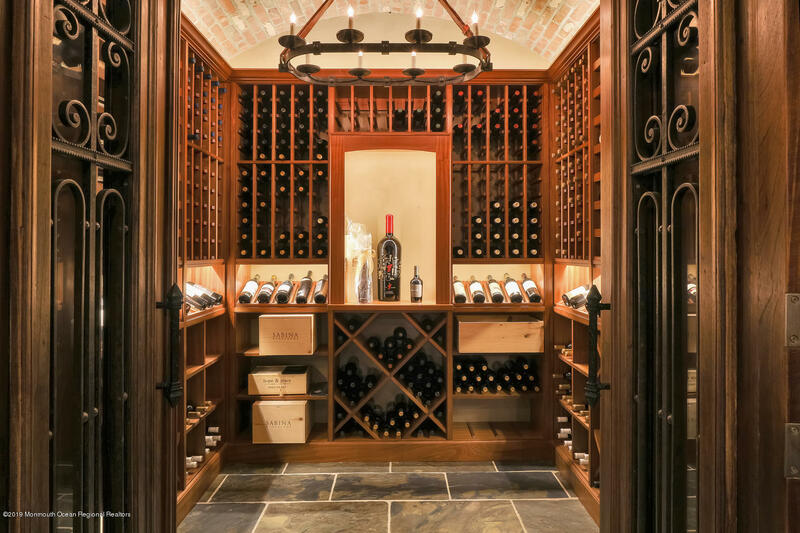 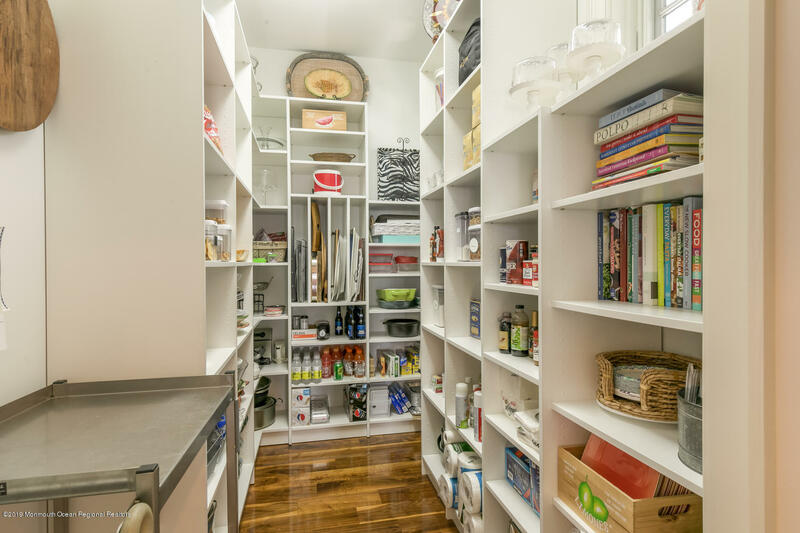 This home's features are abundant in number. 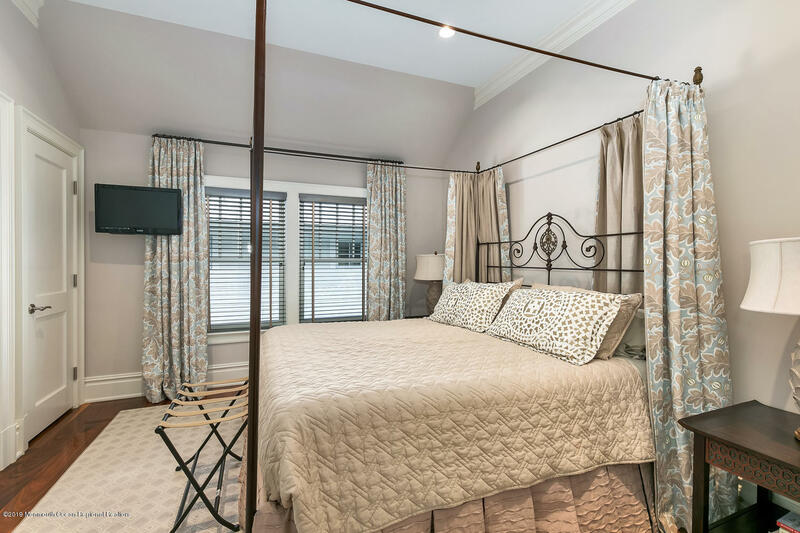 Contact Listing Agent for further details and marketing package as well as to schedule your private Tour. 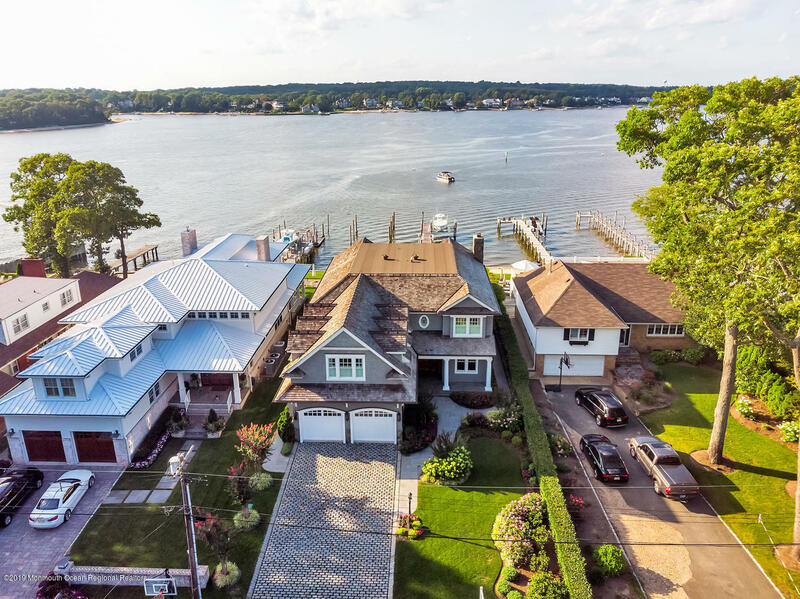 I would like more information about 1115 Bradford Drive in Point Pleasant.